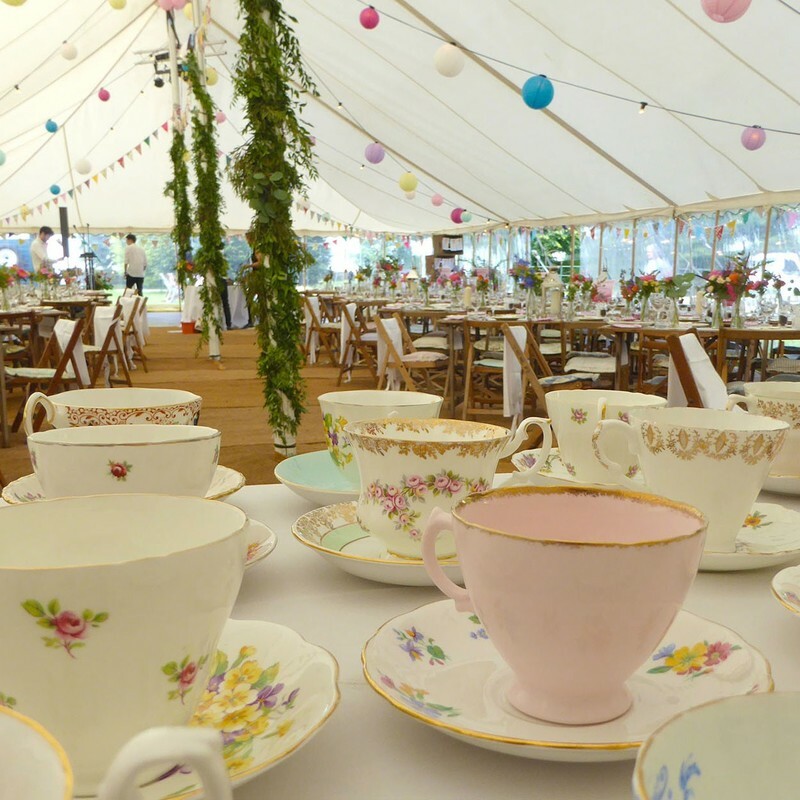 Set in the heart of the Cotswolds, Sally Armstrong Catering can provide beautiful food for all types of events from small drinks parties to large weddings. We use seasonal and locally sourced produce where possible. To arrange a meeting to discuss your tailor made, bespoke menu, contact me. Sally Armstrong also offers bespoke private cookery lessons for all ages and abilities.